Nantong First People’s Hospital grew out of the Nantong State Christian hospital, built in 1907. 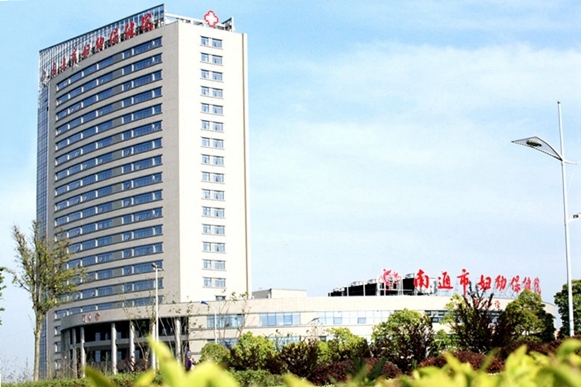 Nantong maternity and child healthcare hospital is a Class A, Grade three maternity and child healthcare hospital, integrating medical treatment, health care, scientific research and teaching. 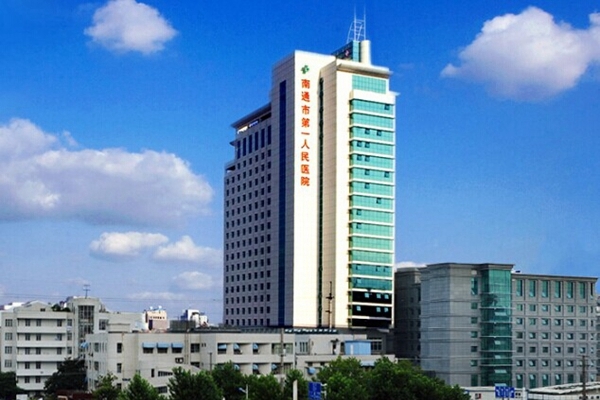 Nantong Hospital of Traditional Chinese Medicine is a First-class Grade three Hospital of Traditional Chinese Medicine and National Demonstration Hospital of Traditional Chinese Medicine. 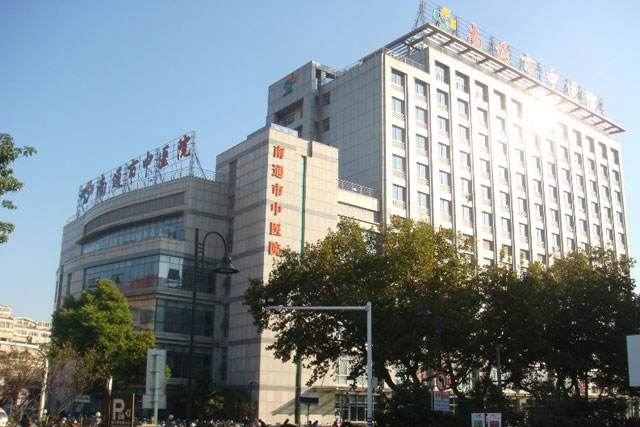 Nantong Tumor Hospital is the Affiliated Tumor Hospital of Nantong University and the Fifth People’s Hospital of Nantong. 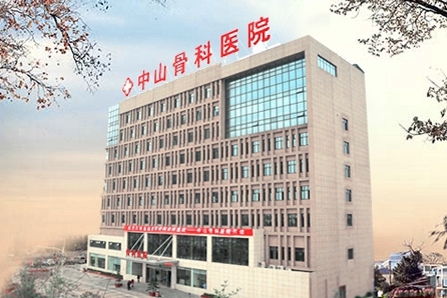 Nantong Zhongshan Osteopathic Hospital is a Grade two modern specialist hospital integrating medical treatment, rehabilitation, preventive health care and scientific research. 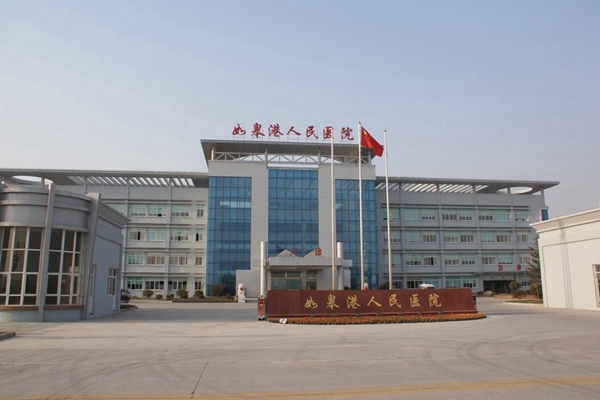 RuGao Port People’s Hospital is a non-profit comprehensive Grade Two hospital newly built to meet the development needs of Rugao Port, a first-class national open port.